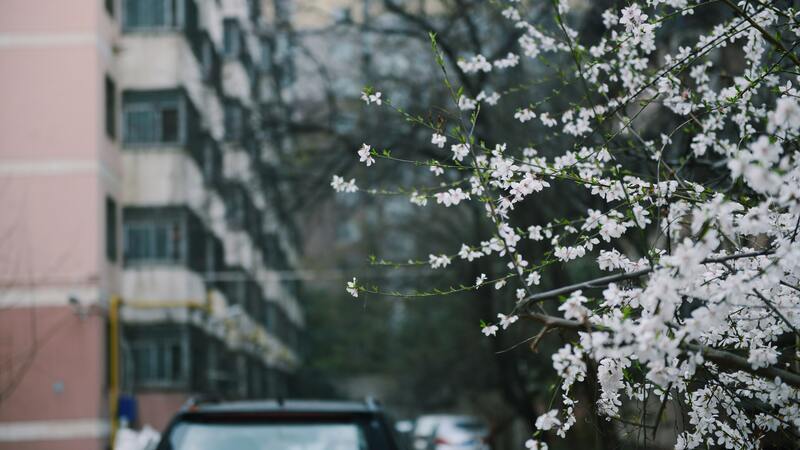 Posted on April 15, 2019 by landcraftersIM wrote in commercial landscaping, General, Lawn, Soil, and Plants. It’s finally April—the sun is shining, we’re getting those lovely little spring showers, and Florida’s famous season is just around the bend. That’s right, summer is coming, and after our brief little affair with winter (because really, how cold did it actually get this year), the warm-blooded Florida folk are probably more than ready to don their bathing suits, get in the sunshine, and of course, start perfecting their landscapes once more. Obviously, as spring makes its brief—but welcomed—appearance in Florida, it’s best to take advantage of the mild-and-not-yet-scorching-temperatures and cloudier-than-summer days to run all the checks on your landscape that you might need. Especially the most important check of all—the irrigation system. 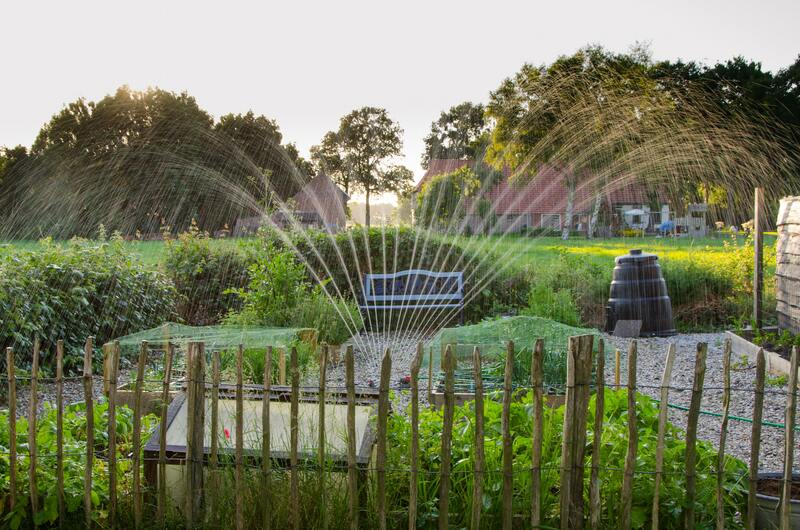 If you follow along with our blog—or are a landscape enthusiast yourself—you know that irrigation is everything. It’s the golden ticket, the source of life, and the ultimate key to creating the perfect Florida landscape. There are plenty of times throughout the year you should check in on your irrigation system, and April is one of them. Why? We’re glad you asked. In our 20 years of landscaping experience, we like to think we’ve learned a thing or two about how to care for our irrigation systems. We’ve combined all that experience into this post to let you know why we think it’s vital to check your water system this month. 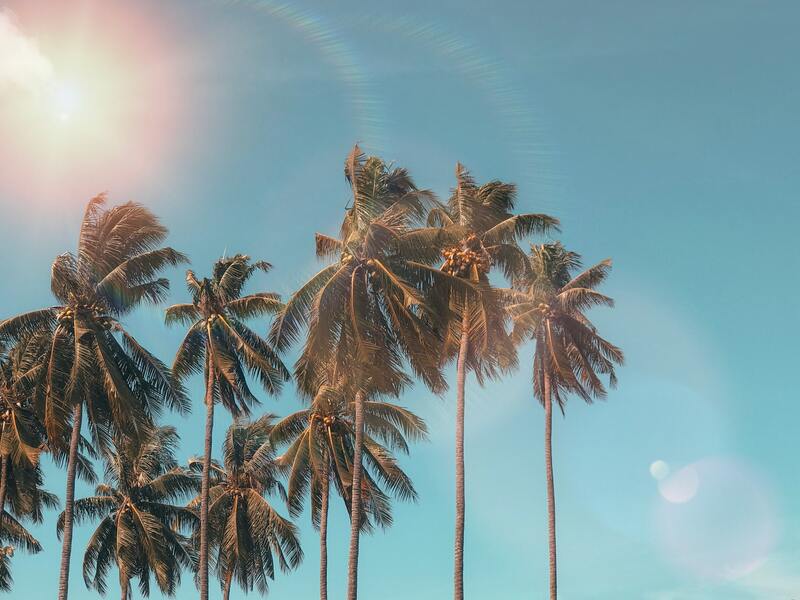 Like we said, spring is here now, but summer is right around the corner—is your system ready to deal with the ultra-crazy heat that Florida’s ready to dish out? If you’ve lived here for more than a summer, you know how hot it gets—which means you know how insanely thirsty your landscape is going to be. If your irrigation system isn’t checked out now, you could be doomed to deal with a draught of a summer. Checking your irrigation system in April helps you make sure that you’re prepared to handle anything this summer throws at you—no matter how hot and humid it gets. You might be thinking to yourself, “But I just got my irrigation system checked before ‘winter’ hit”. If you did, then we applaud you—that’s the right move (a move we always encourage). But, for as ready as your irrigation system was for the little bit of frigid weather we did get doesn’t mean that it’s still in tip-top shape. Winter can do a lot of potential damage, especially when we get those mini flash-freezes during December and January. Even if you irrigated totally correctly throughout Florida winter, things happen, and if you want to keep your irrigation system working and on track, it’s vital to give it a little once over once winter is, well, over. 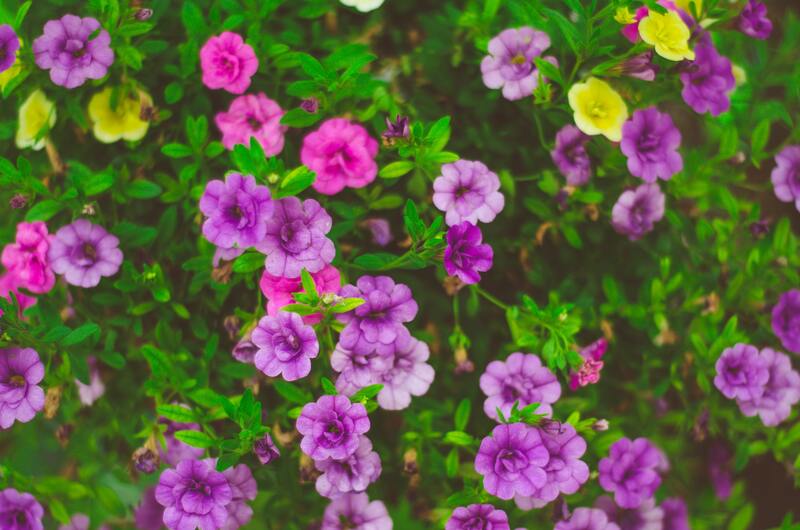 We’re going to keep this short and sweet—without a healthy irrigation system, you can wave bye-bye to those beautiful spring flowers you’ve been craving all winter long. Seriously, people, a bad water system=bad spring flower growth. 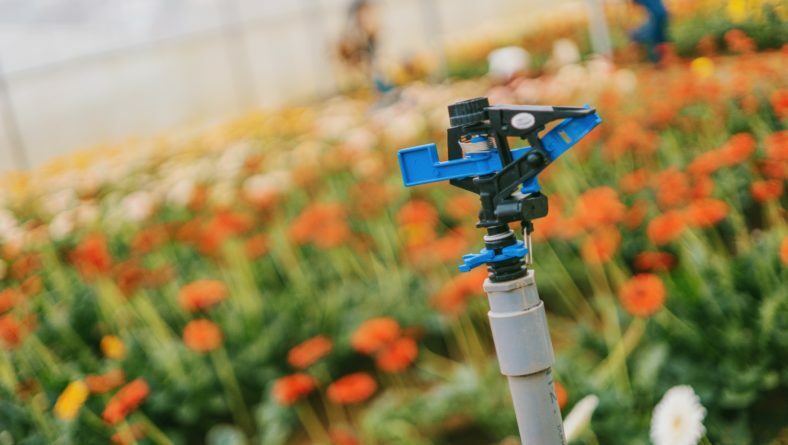 If you’re a spring flower fanatic who’s been fiercely craving foliage and fauna all winter long, you’re going to be severely disappointed with your turnout if you don’t get that irrigation system checked in the spring. 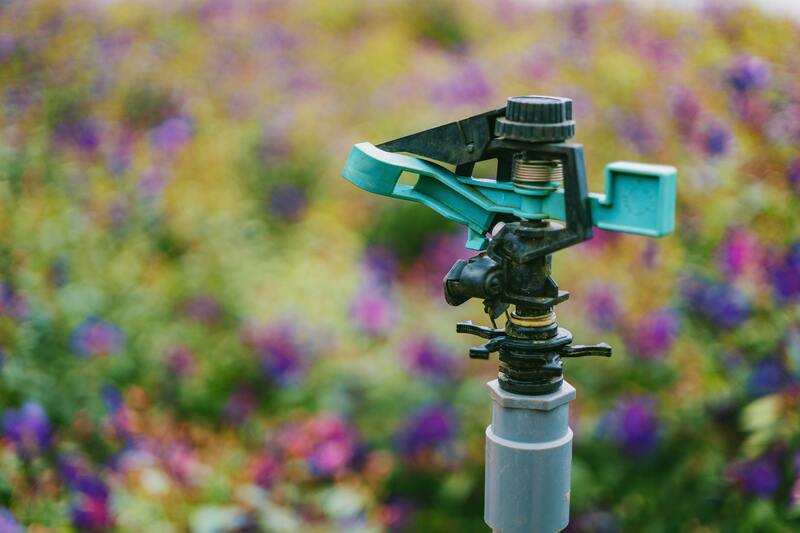 We’ve already laid the groundwork for this post, but we’ll bring it on home with this final point—checking in on your irrigation system won’t just keep your landscape plans on target (whatever they might be), they’ll also keep your wallet fuller and happier. Why? Because if you’re waiting to check on your irrigation system once a year, odds are that when you do, you’re going to be greeted with some super pricey fixes. You could be dealing with leaks you didn’t know about, outdated issues, tons of water waste, and other problems that you won’t want to wait on for an annual tune-up. 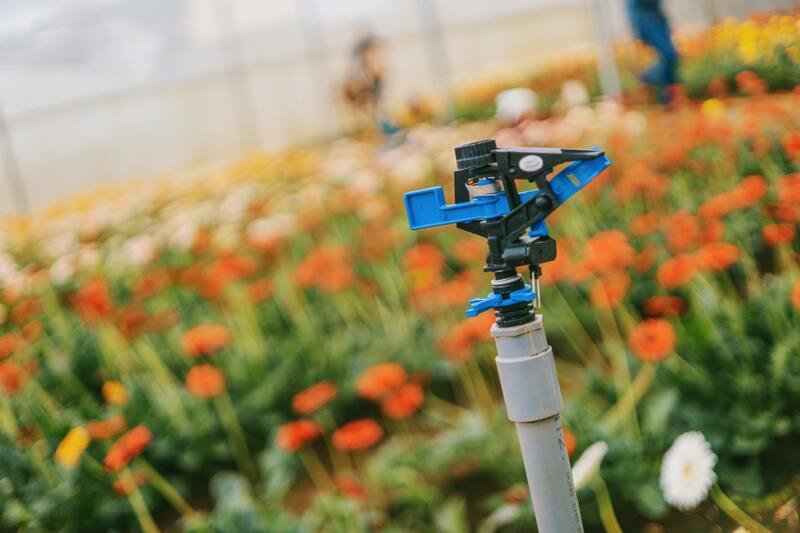 Whether you need a simple fix or a total technological upgrade, checking out your irrigation system this April can help you make sure you’re ready for summer’s demand as well as keeping you from leaving pricy mistakes to sit, get worse, and become more costly. Are you ready to check out that water system? We hope so! If you need a hand, want to make an appointment with us, or just have questions about your irrigation system, please feel free to reach out to us at (727)-201-3947—or check out our contact page and fill out an inquiry. Looking for more hot takes, tips and tricks, and landscape inspo? Keep up with our regularly updated blog for all the trends, help, and advice you’ll need to keep your landscape looking fresh, fun, and healthy.